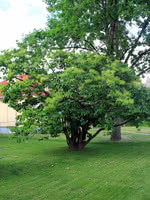 Peking Lilac is a small, deciduous shrub. 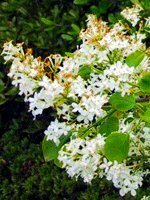 This robust species is not as fragrant as Common Lilac, but it makes up for it with its large clusters of beautiful white flowers in the spring. 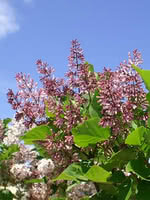 Perfect for any yard, Peking Lilac does not sucker, seldom suffers from disease, and requires little pruning. 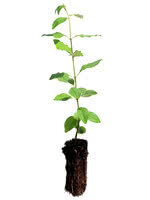 Greenhouse grown in a peat plug gives these seedlings a strong and vigorous head start. 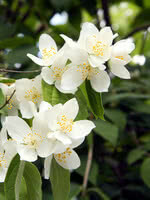 Popular for the white flowers and lack of suckering.